My photography is a near perfect representation of my state of mind and its interpretation of the world around me. I tell stories with my camera.Each photo represents a unique moment suspended in time, capturing emotions, telling an entire story through a frame. Uniquely as I see it. I do a lot of regular commercial work. But perhaps this is why a lot of my work has been to do with weddings and kids. Weddings are a time of heightened emotions, a time when when unique moments present themselves plentifully to the discerning photographer. 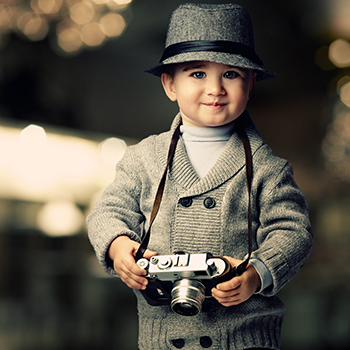 And children are just a joy in front of the camera because they emote so freely and uninhibitedly.